Roti Noodles is merged with gravy. Its taking 5 minutes to get ready. 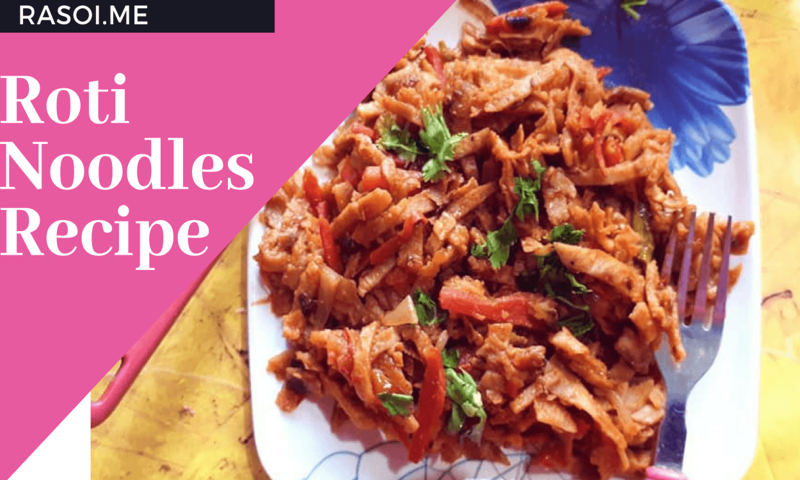 Roti Noodles is Ready to serve Garish with Coriander leafs. Enjoy this tasty noodles with lots of vegetables yummy flavor. No Replies to "Roti Noodles Recipe"